It’s that time of year again. Christmas is coming and before you know it, you’ll have to sit down and start drawing up a list of Christmas gifts for friends and loved ones. We know how difficult coming up with Christmas present ideas can be though. You’ve got a busy life – a home to run, a job to do, maybe kids to look after – and finding the time to come up something fresh and exciting can be tricky. That’s where bonusprint can help. We know that personalised Christmas gifts hit the spot like nothing else. When you create a bespoke item you’re showing to your mum, dad, boyfriend or girlfriend just how much you care – enough to make something that could only come from you and could only be for them. We also know that most people appreciate a little help making their Christmas gifts and that’s where we step in. You provide the care and emotion, we provide the inspiration and expertise. Sending Christmas cards is as much a part of Christmas as putting up a tree of settling down for dinner with all the trimmings. Show your mum and dad and the rest of your family how much you love them by creating personalised Christmas cards using images which you know are special to them. Take advantage of the backgrounds, designs and themes available on our website and simply add your own images and text. Getting a Christmas card is always special, but a card which is uniquely yours will genuinely touch people’s heart. If your mum or dad loves the card you’ve created for them, why not take a look at the other Christmas gifts you can create at bonusprint for mum and dad? Choosing Christmas presents for dad is sometimes tricky and people tend to fall back on the old favourites of aftershave, socks or perhaps a bottle of wine. At bonusprint you can create Christmas presents for him that are completely personal by designing prints which you know will mean the world to him. Select the images of a favourite place, a much loved pet or perhaps the grandchildren, have them printed exactly how you like, using the filters and borders available and then give the gift of precious memories captured forever. Photo prints are also a great Christmas gift for your partner. 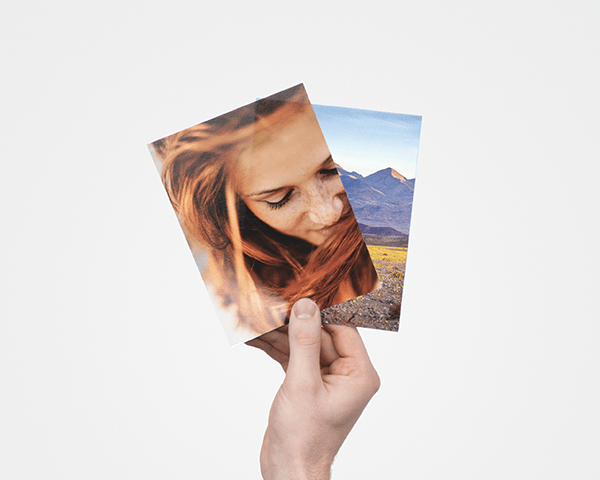 You can select your favourite moments and print it on thick, premium paper, in your choice of gloss or matt. If you want to create Christmas presents for mum that she’ll be able to treasure for years to come then look no further than our bespoke pieces of wall art. 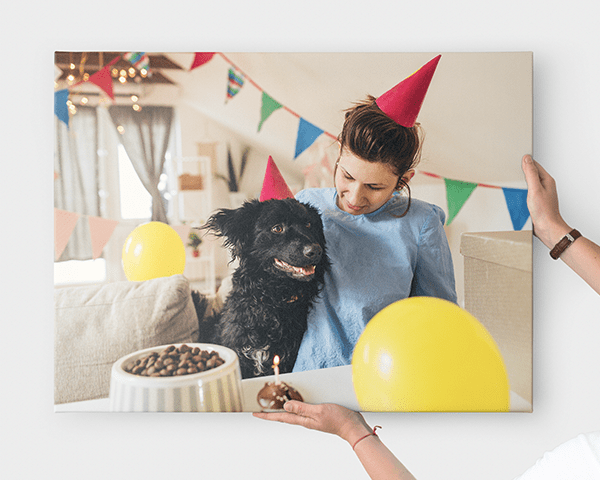 You control every aspect of the finished piece of art, from the image itself to the size of art work, the use of any filters and even the material onto which it is printed. These are Christmas presents for her which will brighten up any room in the home and remind her just how much you care each and every time she looks at them. Looking for a Christmas gift for men? An aluminium wall art is the perfect Christmas gift for men. 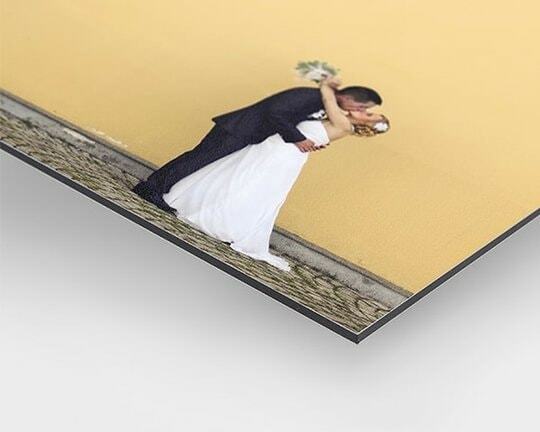 Printing on aluminium gives your photo a robust look and feel, perfect for the tough man. Christmas comes just once a year, but how about Christmas presents for a boyfriend which will amuse, entertain and touch for all 365 days of the next year? 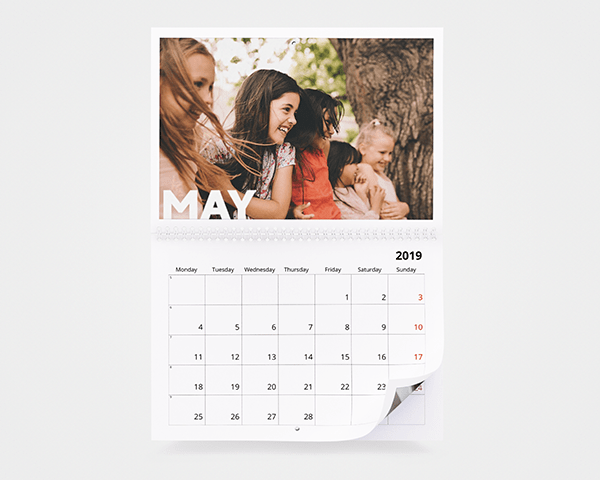 Our custom made photo calendars are the perfect Christmas gifts for him, with a different personal picture or pictures making each month as special as the last. There can be hardly anyone who wouldn’t be thrilled with the gift of a bespoke, professional quality photo book which has been created especially for him or her. Books of this kind make the perfect Christmas presents for men, whether focusing on a hobby, a favourite place or the joys of family life. At the same time they can be created with a mum or grandma in mind, as you put together Christmas presents for her which combine luxury quality with the personal input of a home-made item. We use technology to make it easy, and all you have to do is sit back, relax, and set about creating the perfect photo book for that special person in your life. 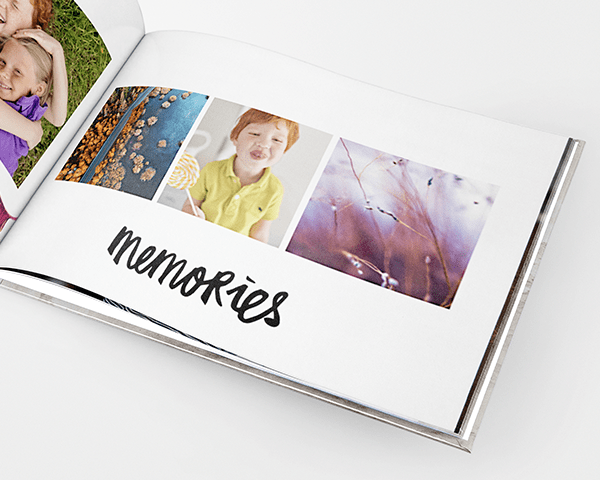 Christmas present tip: Upgrade your photo book with your own photo on the cover and use gloss finish for all your pages to brings your images to life. 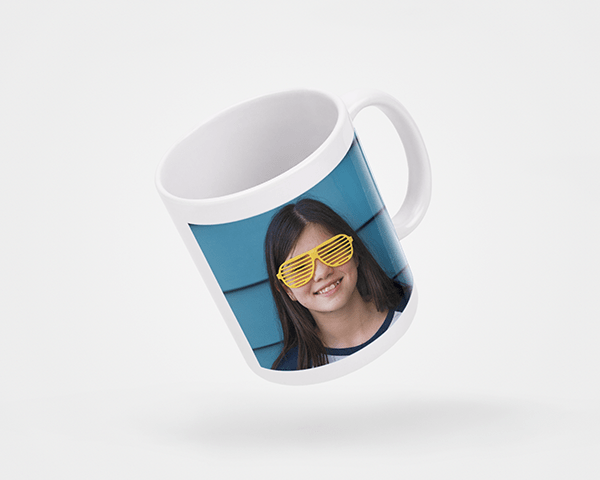 Perfect for the new year and to put under the Christmas tree, a personalised photo mug. Create a personalised mug for your partner with your own photo or logo. Looking for birthday gift ideas? Check out our birthday gift ideas page. You cannot write on the back.